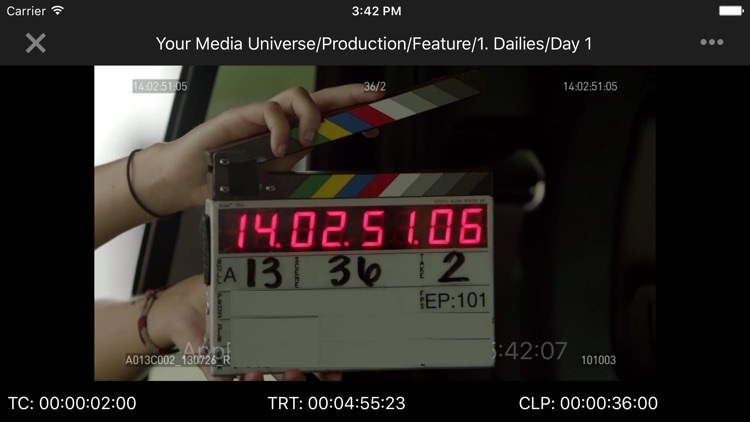 Prime Focus Technologies presents DAX|Mobile® with iDailies®, an iOS application for professional film and TV production, post-production, and marketing. You MUST be an authorized user to use this app. Authorized users can securely stream media, dailies reels, photos, clips, scripts, and documents over our secure network. 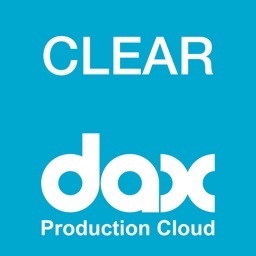 DAX is a cloud workflow and media asset management platform for content production. Each user connects to the system via DAX|Mobile® with unique user credentials that enable access to permission-granted content. 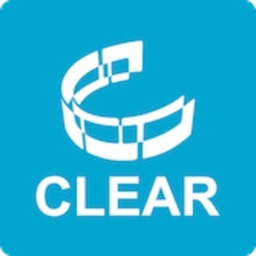 View location photos, set images, scripts, and trailers via the same reliable DAX system used by major studios, production companies, cable networks, and television networks to distribute and collaborate on production media. 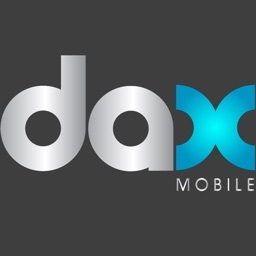 DAX|Mobile® is easy to navigate and backed by 24/7 technical support. 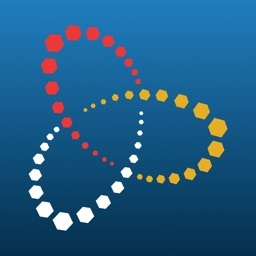 iDailies® allows authorized users to view dailies reels on an iPhone® or iPad® via a wireless, 3G, or LTE network. Skip ahead from take-to-take on each dailies reel, access selects, view playlists, and add notes or comments to assets by time code. DAX|Mobile® and iDailies® are products developed by DAX, LLC. •Set-up with a DAX account is required prior to DAX|Mobile® viewing. 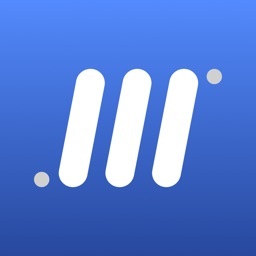 DAX|Mobile® is recommended for iPhone 4 and later. •Accessing video files via LTE or 3G networks may incur additional charges from your carrier. 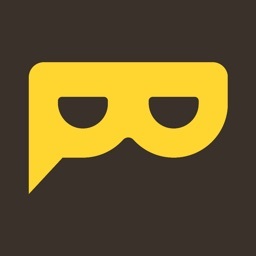 Contact your network provider to get details about your plan charges and overages. All files must be encoded to 3G wifi specifications to work outside a wireless internet connection. •International data roaming incurs additional charges from your carrier. Contact your network provider to get details about your plan charges and overages. © 2015 Prime Focus Technologies, Inc, All Rights Reserved. DAX®, iDailies®, Digital Dailies® and DAX|Mobile® are all registered trademarks of Prime Focus Technologies, Inc. In April 2014, PFT acquired DAX, the creators of the Primetime Emmy® Award winning Digital Dailies®.